World Centric biodegradable and compostable food containers are made from NatureWorks polylactic acid (PLA), which is derived from plants grown in the USA. 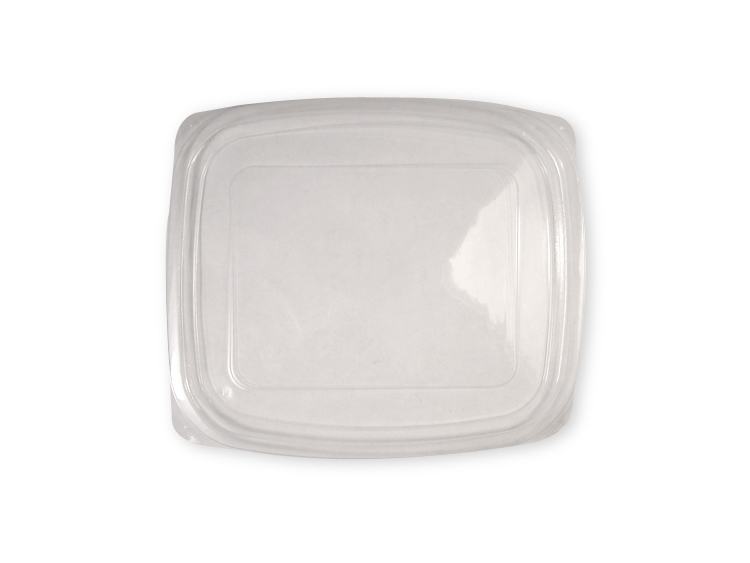 Our biodegradable containers meet the most stringent scientific requirements for biodegradability and compostability, and are ASTM D6400-99 certified for "compostable plastics". Even though they are as light and strong as plastic, they fully biodegrade when composted.